Colin Gregory read Politics at Queen Mary, University of London. He converted to Law with distinction and was awarded a distinction in the Legal Practice Course. Colin joined the firm in 2012 as a senior immigration caseworker. He qualified as a solicitor in 2015, having trained in immigration, family and public law. 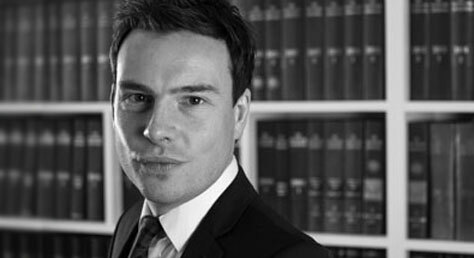 Colin specialises in immigration, asylum and human rights law. He has extensive experience working with highly vulnerable clients and a particular interest in assisting detained clients and working on immigration-related judicial review applications. Prior to joining the firm Colin worked for the Immigration Advisory Service, where he qualified as an IAAS senior immigration caseworker in 2009. Colin has volunteered for the charity UK Lesbian and Gay Immigration Group and is a member of Amnesty International. Interests: Music, running, tennis and Bradford City FC.